SH224153 was successfully added to your cart! SH224153 could not be added as a favorite. Please make sure you are logged in. Cross auger floor, center section. 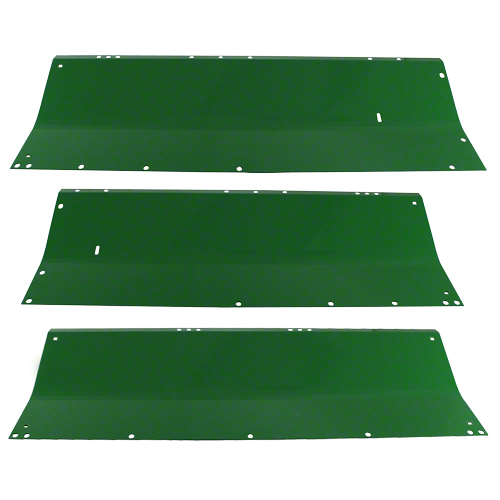 Fits John Deere corn heads 444 prior to s/n 332700; 644 prior to s/n 620636. Cross auger floor, center section. 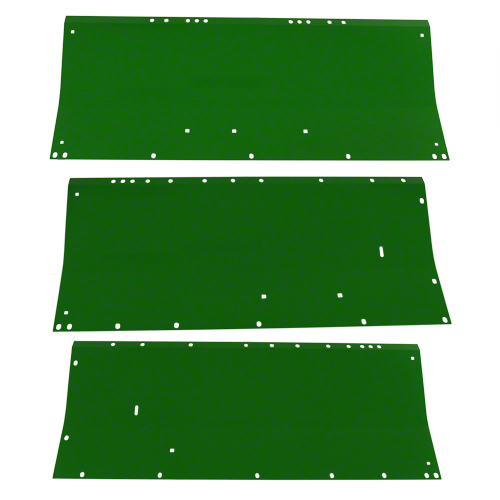 Fits John Deere corn heads 444 s/n 332701 and above; 644 s/n 620637 and above; 844. 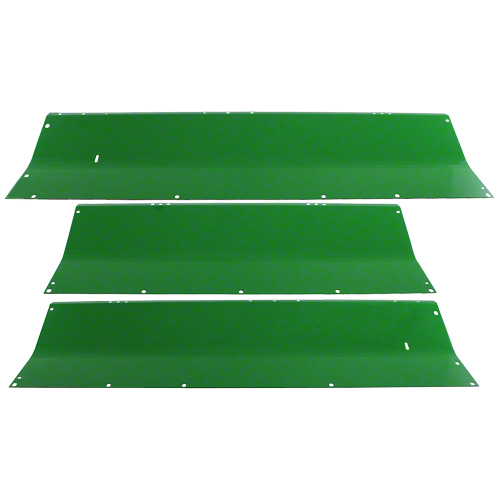 Cross auger floor, center section. 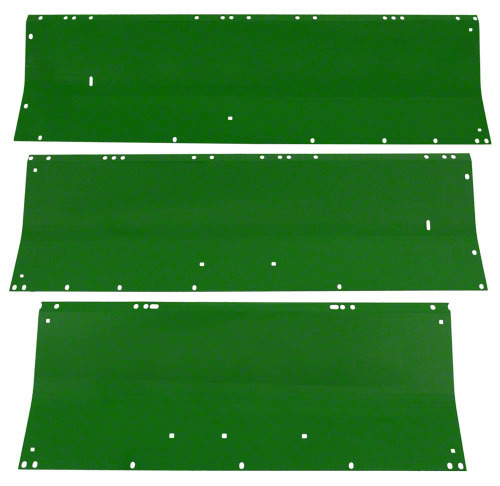 Fits John Deere corn heads 443 prior to s/n 467620; 643, 843, 1243.